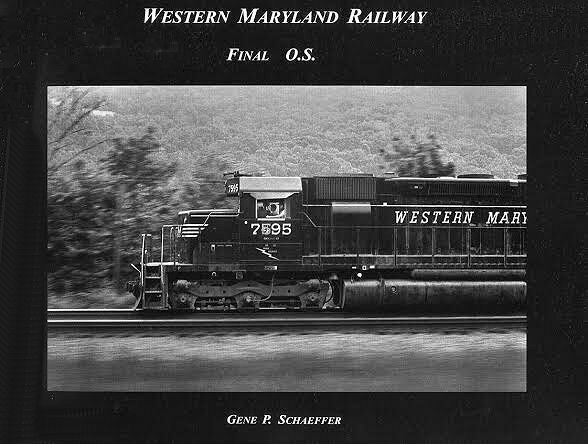 Western Maryland Railway, Final O.S. Category: Trains > Western Maryland Railway, Final O.S. A brand new book on the Western Maryland Railroad. The Western Maryland Railway Final O.S. 'Final On Sheet'. Hard cover.